Mitzvah Sunday! The Time is NOW! Our Congregation provides its members with many opportunities for social action. Our programs benefit women’s shelters, the homebound and the hungry. By reaching out to people in need, we not only help to repair the world, but also strengthen our Jewish identity and provide an important example of our values for our children. Volunteers are appreciated to help with Social Action activites. Make a difference in the community. We need you there!! 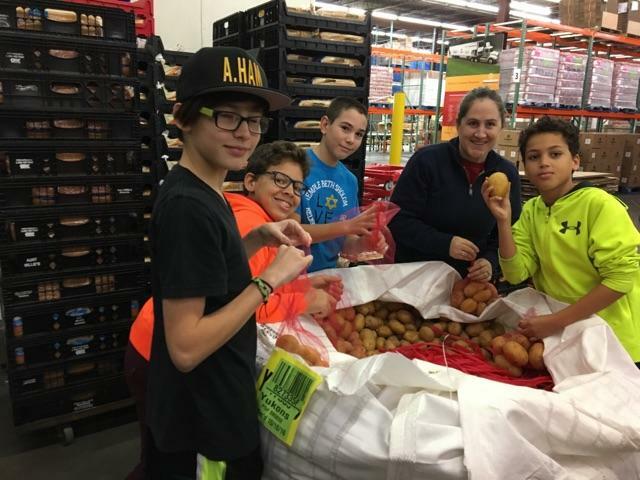 Volunteer for an Afternoon at Harvesters packing food boxes for the needy. Someone’s life depends on someone else’s donation. Ronald McDonald House provides a place for families to stay while they have a child undergoing life-saving treatment. Make their lives a little easier by helping at meal time. .
FOR REGULAR UPDATES OF TIKKUN ACTIVITIES WATCH FOR OUR WEEKLY EMAIL AND MONTHLY BULLETIN. ALSO CHECK TEMPLE EVENTS CALENDAR FOR DATES AND TIMES.